Boston's shopping malls may surprise you, especially if you are used to the suburban cookie-cutter experience where one mall looks much like another. Imagine an eclectic mix of shopping and entertainment in a marketplace built almost 300 years ago in the most historic part of the city. 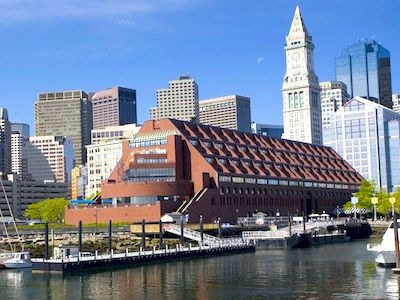 Or a sophisticated shopping plaza with soaring glass skylights at the foot of Boston's second-tallest skyscraper ... or a village-like collection of top-brand outlet stores overlooking the Mystic River, just 5 minutes by subway from Downtown Boston. 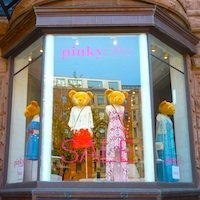 Here is our guide to Boston's unique centrally-located shopping malls and plazas - plus a few special suburban malls as well. Hop on Boston's subway (the "T") to get these centrally-located shopping malls - or even better, walk. 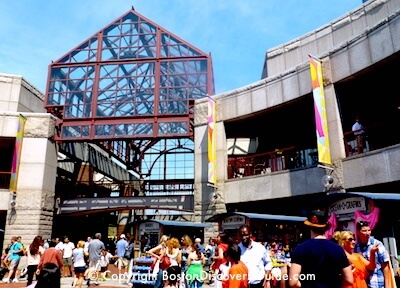 100+ stores and artisan pushcarts in Boston's festival-like Faneuil Hall Marketplace / Quincy Market occupy 4 historic buildings in the heart of Boston. But shopping is just the beginning of the fun you can have here. You'll find Neiman Marcus and 75 boutiques including many internationally known luxury designers in upscale Copley Place in Boston's fashionable Back Bay neighborhood. 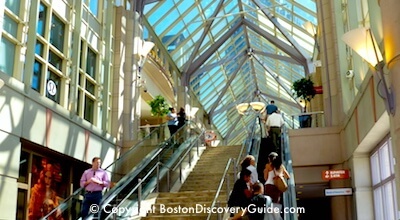 Located not far from Newbury Street, Copley Place connects with Prudential Center by a skywalk. With more than 75 stores and boutiques plus some of the city's best restaurants, Prudential Center is one of the city's most popular upscale shopping malls. Assembly Row offers Boston's newest outlet shopping, dining, and entertainment center, right on the Mystic River. You can easily get there in just 5 minutes by subway from North Station or 10 minutes from Downtown Crossing. Find out how Assembly Row compares with Wrentham Village Outlets. 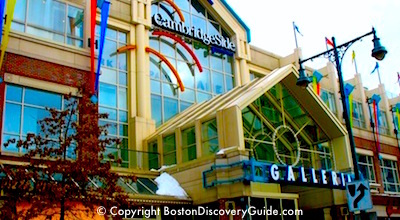 Maybe it's Cambridgeside Galleria's Cambridge loction near Harvard, MIT, and a huge concentration of biotech firms that accounts for the trendy fashions - noticeably hipper than most other Boston malls. Located just across the Charles River from central Boston (5 minutes on the Green Line). With over 200 stores ranging from affordable to high-end, the upscale Natick Mall - sometimes called "Natick Collection" - is not just the biggest Boston shopping mall, it's also the largest mall in New England. With 6 anchors - Nordstrom, Neiman Marcus, Macy's, Lord & Taylor, Sears, and JC Penney . . .
Fashionistas, if you love a bargain, you'll want to visit Wrentham Outlets, the only discount shopping mall in the Boston area. Expect to find 25-65% savings on big-name designers - even more when sales are underway. Way more than just a shopping mall, this sports, entertainment, and retail complex 22 miles south of Boston also includes Gillette Stadium, home of the New England Patriots football team and the New England Revolution soccer team. Anchored by Boston's only Bloomingdale's, Chestnut Hill Mall offers an interesting mix of up-scale stores and boutiques just a few miles west of Boston. Pricey, yes . . . but sales here can be awesome! One of the Boston area's largest malls, the upscale Burlington Mall has 4 anchor stores, a huge stand-alone Crate and Barrel, and almost 200 other stores ranging from affordable to high-end. 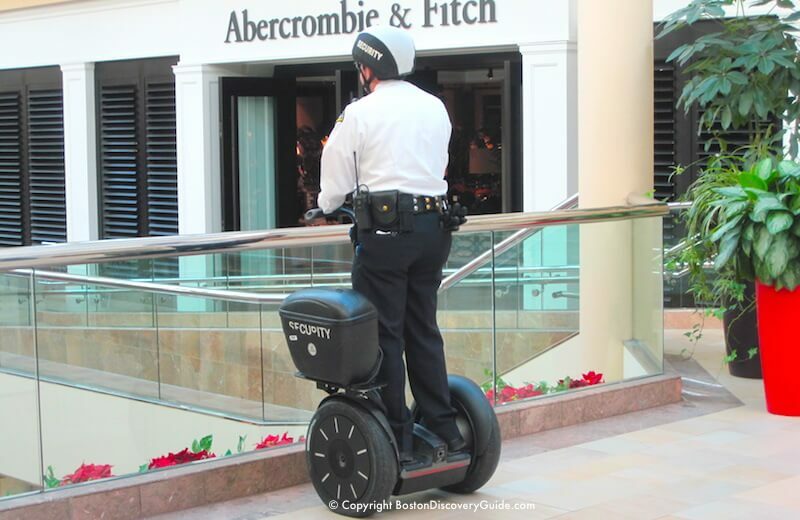 This popular shopping mall is just north of Boston near Route 128 and is the only Boston mall to double as a movie set (Anyone remember Paul Blart in Mall Cop?). 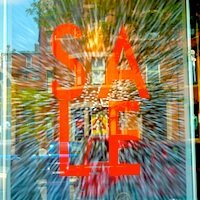 Of course a big SALE sign in the window excites shoppers - but if you're visiting Boston from another state in the U.S. or another country, you may find savings on every single item. For beginners, our sales tax is still only 6.25% - so if you live in a state where sales tax is, say, 8% or a country where you pay VAT of 16%, you get an immediate "discount" of the difference between what you pay at home and what you pay in Boston. In addition, you'll pay NO sales tax on clothing costing less than $175. Of course, those SALE signs can also mean big savings - typically 25% - 50%, depending on the season and item. Where will you find the biggest discounts? Sometimes at the highest priced, most fashion-conscious stores which need to make room for the latest styles. These clusters of boutiques, unique shops, and even large department and specialty stores in in no way resemble malls - but you should know about them because they offer wonderful shopping experiences and are easy to reach on foot or by subway. Downtown Crossing is anchored by a huge Macy's, with a large number of top discounters: H&M, TJ Maxx, Marshalls, Eddie Bauer Outlet, DSW Shoes, plus several diamond dealers known to offer top value in engagement rings. What you may love best about this mostly pedestrian-only shopping area, though, are the unique one-of-a-kind Boston shops along Washington Street and side streets. Favorites: Brattle Book Shop (9 West Street), Commonwealth Books (9 Spring Lane), small art and artisan galleries tucked in here and there. 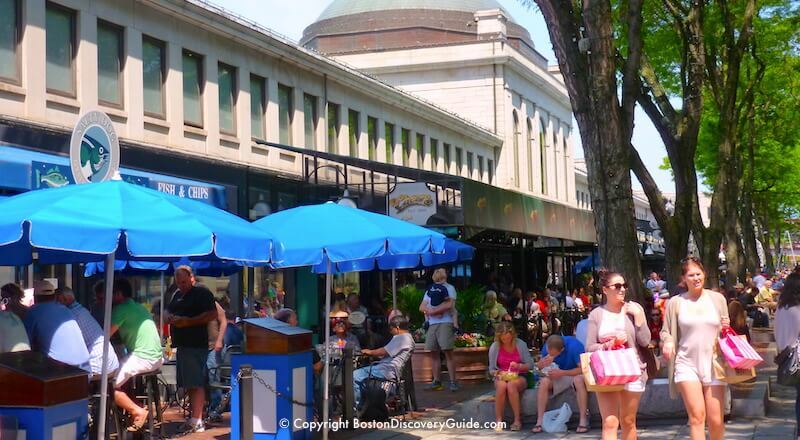 Walk over from Faneuil Hall Marketplace (it's just 2-3 blocks away) and enjoy an afternoon of browsing. Famous for high-end designer boutiques. In reality, Newbury Street and next-door Boylston Street offer an eclectic mix of top designers plus wonderful homegoods shops (where you might happily spend a small fortune), national brand stores such as Nike, Crate & Barrel, and Anthropologie, Boston's biggest H&M, and other discounters featuring trendier styles than you'll find in more suburban locations. 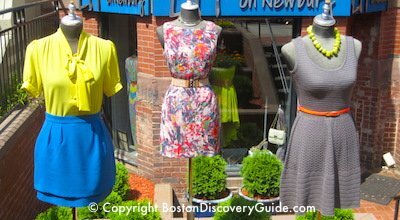 This very small group of very high-end designer boutiques and galleries along Boylston Street next to the Four Seasons is too good to miss if you are into top international fashion. Walk over from Copley Plaza - it's a few blocks, but worth it! 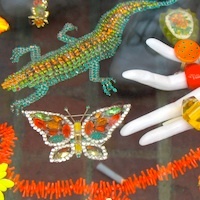 Best known for its high concentration of superb antique shops, Charles Street's 6-8 (depending on how you count) stretch of mostly unique shops and boutiques also include an eclectic collection of fashion, gifts, jewelry, and even high-end hardware. Need an elegant one-of-a-kind brass door knocker or cabinet knobs and pulls? Harvard Square, at the southeastern corner of the Harvard University campus in Cambridge, consists of a cluster of narrow winding streets lined with boutiques, small stores, restaurants, bars, and bookstores. Although a number of national brands have moved in, you can still find many small, locally owned shops - some of which have done business here for ages. 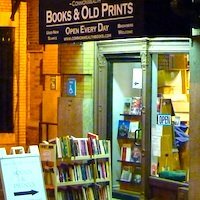 The comparatively mammouth Harvard Coop carries all sorts of logo items, along with general interest books, music, and art prints, and even includes a small cafe. Don't miss Cafe Crema for excellent coffee and pastries, and Burdick's for the best hot chocolate on this side of the river. Take the T (Red Line/Harvard Square) - about a 10 minute trip from Park Station in Downtown Boston. Shopping malls right in the city - no car needed! Prudential Center, Copley Place, Faneuil Hall Marketplace, and CambridgeSide Galleria (Cambridge Mall) are city malls - shopping malls that you can easily reach from central Boston on foot or by "T" (that's what we call the subway here). 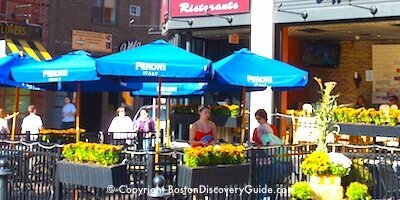 Stores in Pru Center, Faneuil Marketplace, and CambridgeSide Galleria range from affordable to expensive. Most Copley Place stores hit the very expensive mark. Look for the best seasonal sales at the priciest boutiques. If you have access to a car during your stay in Boston, you may want to explore Chestnut Hill Mall and the Burlington Mall.. Both are close to Boston - meaning within or just outside of Route 128, the closer of the two highways that circle Boston. In non-rush hour traffic, you can reach all of them within 20 minutes or less (assuming you don't get lost). For true discount shopping, you'll want visit Wrentham Village Premium Outlets, a fabulous collection of designer discount stores. Especially if you happen to be here when sales or mark-downs are underway, you can save some serious money. No transportation? The easiest way to get to Wrentham Outlets is by luxury bus. Patriot Place, the shopping / entertainment complex that includes Gillette Stadium in Foxboro, is fun and sports-oriented. 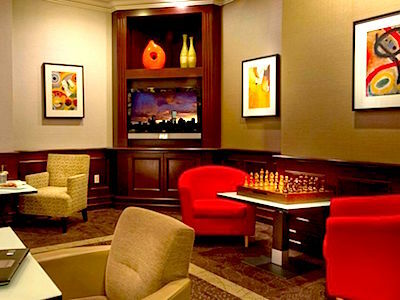 With a luxury hotel and spa on site, Patriot Place doubles as a vacation destination. Further afield (meaning beyond Route 128), but worth the trek if you love to shop and have a car is the Natick Collection mega-mall. However, Burliington Mall boasts many of the same stores - and is much closer to Boston. 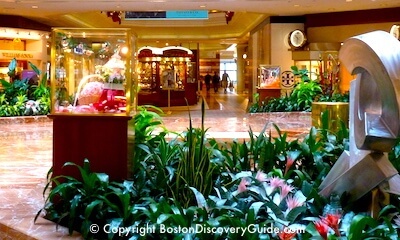 All Boston shopping malls listed on this page are open 7 days a week. Typically, malls open at 9am or 10am and close at 9pm or 10pm on Mondays through Saturdays. Sunday mall hours are typically noon - 5pm or 6pm. Hours for restaurants and department stores within the malls may differ from mall hours. Because malls may change their hours based on the season (for example, they may open earlier and close later in November and December to accommodate holiday shoppers) and even the economy or marketing strategies, we do not list their hours on this site. 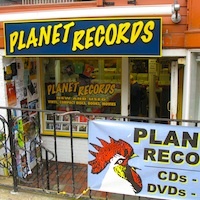 You should confirm their hours on their websites before you go if you think opening or closing hours might be an issue. 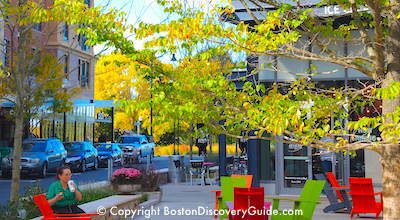 Boston suburban shopping malls offer free parking in the parking lots surrounding the mall complex. A few such as Natick Collection offer valet or VIP parking for a fee, but there's also plenty of free parking. At Patriot Place, parking is free for shoppers but you'll pay a fee if you're there for a game. At Boston shopping malls within the heart of Boston (Copley, Prudential Center, Faneuil Hall Marketplace) and Cambridge (Cambridgeside Galleria), you'll pay - anywhere from a small fee to potentially a lot. 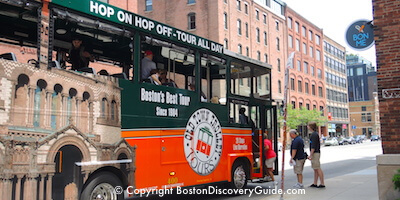 Fortunately, you can take the T (Boston's subway) to these shopping areas as an alternative.